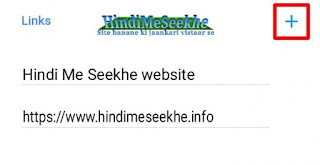 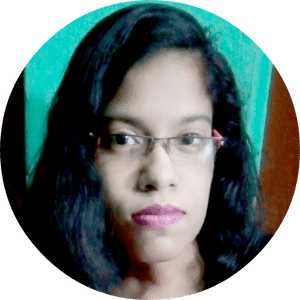 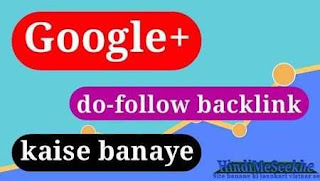 HomeSEOGoogle plus se high quality dofollow backlink kaise banaye. 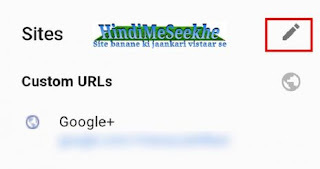 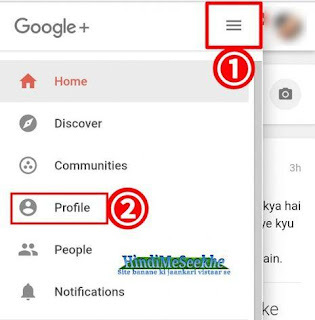 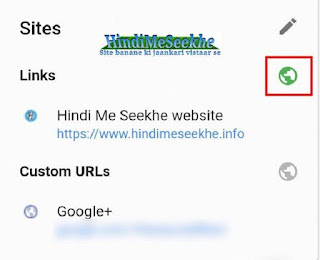 Google plus se high quality dofollow backlink kaise banaye. 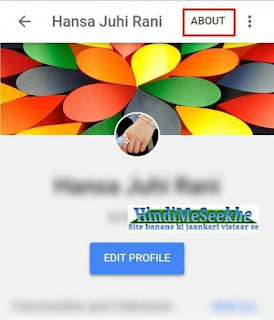 Sabhi post ke structured data errors (hatom) kaise fix kare google search console me.